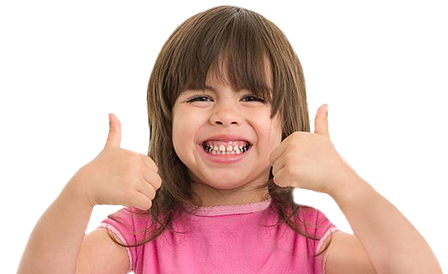 Learn more about what Inventive Mind Kidz Academy can offer you and your family. From infant to Junior and Senior Kindergarten, and before and after-school programs, we’ve got you covered. We offer a range of activities and programs to our friends in the community. Don’t just take our word for it. Come visit our facility and take a tour! 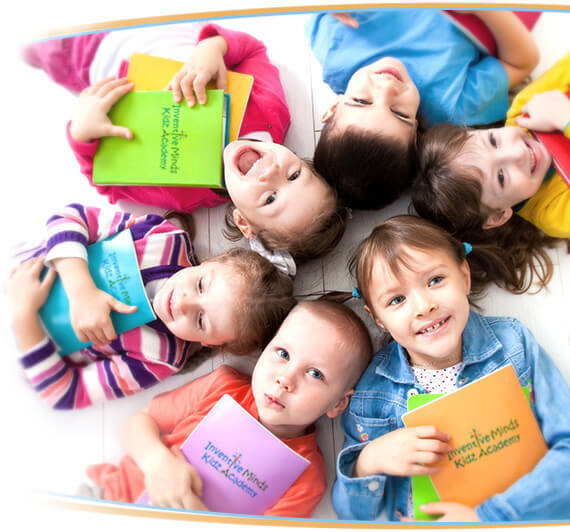 At Inventive Minds Kidz Academy, we offer the best of three different educational methods—Montessori, Core Knowledge and High Scope—in a magical, inspiring environment! Children learn and explore in a safe and nurturing setting with highly educated and qualified teaching staff. Our educators show children that learning is fun and start them down the path to future success! We offer full and part-time programs from newborn all the way up to JK and SK, before and after-school programs and everything in between. Not only that, but we offer a wide range of extra-curricular activities and programs. From athletics to language to the arts, we have something for every child! Did you also know that we’re more than just a daycare provider? We offer community programs, such as CPR and first-aid training, music and movement classes and parenting workshops. Browse through our calendar of events to see what programs may interest you. Being a part of the community is important to us and we would love for you to be part of our community too! As a parent, there’s no harder choice than deciding who is going to look after your children. There are so many options out there—luckily, we’re here to help you through the process! Find out about what the Inventive Minds Kidz Academy can do for your child and the type of flexible programs we have available. We love hearing about your experiences at Inventive Minds daycare. Send us your Inventive Minds testimonial today! Devon My child has attended this daycare since she was only 8 months old. Every single teacher and facilitator is amazing. They are loving, kind, considerate and patient. I trust them completely. It is always clean. JeongEun Before we chose to send our 18 month daughter to IMKZ, I went to visit other centres. This place was the cleanest and spacious of all I visited. I would definitely want to recommend them to other parents who are looking for a daycare! Mitra My little girl is at the Preschool Program at IMKA and loves her teachers and learns something new everyday. The school has so many programs/activities for the kids to do and play; and I love to hear her talk about all that she has learned and how much fun she had. Susan My daughter who is almost 2.5 years old has learned so much in the past year. She came to the center without knowing a word of English and speaks full sentences and has learned so many songs. We feel confident in the people caring for our child. Mahboobeh The staff are nice, friendly and professional. My daughter has been learning quiet much in this daycare and we are happy for the decision we have made. I highly recommend Inventive Minds Kidz Academy to parents. Golriz My twin girls love it there. The teachers are really kind and I believe they genuinly care about my girls. The staff is so friendly. Safety is great. It has really become a second home to our family. Thank you so much IMKA. Shanice My 6 month old son and I attended a baby sign language class, it was awesome! Leslie was our amazing teacher, she taught us a lot. Krystle, the supervisor, is very professional and polite. The facility is clean and bright. We'll definitely be back. Salwa I have my 2 kids with Inventive Minds and it's been a great experience due to staff friendliness and professionalism. The program is wonderful. My children are always excited to come to school and on the weekend with no school they are very sad. Cosmin Our twin girls attended the IMKA for two years. 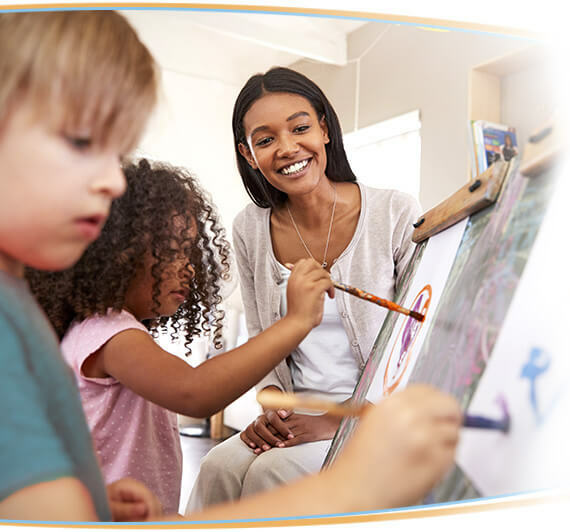 The best thing about Inventive Minds: their ability to hire very good teachers – we’ve met some amazing early childhood educators, that bring their knowledge and expertise as well as their heart and passion for working with kids. It would be a privilege to be part of your child's learning adventure. Fill out the form below and someone from our team will contact you shortly. Visit Inventive Minds Kidz Academy Head Office at 7751 Yonge St, Thornhill, ON L3T2C4. Give us a call at 1 (905) 886-5437 and book a tour.